EyeBlack is the innovator of customized eye black and is the only company that produces eye black for field use by professional and collegiate teams that not only helps to reduce glare, but is customized to look great. 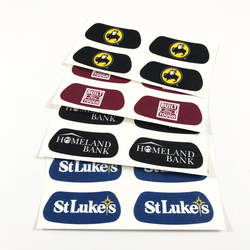 Eye black strips offer a highly visible marketing platform for a variety of brands and sponsors. This item is perfect for any event with where team, support and brand messaging are critical. Eye black is worn under the eyes traditionally to reduce glare of the sun. They incorporate colors, logos, and phrases and are used for both spirit and brand promotions. 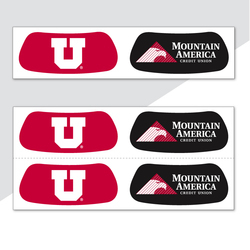 Eye Black is similar to a tattoo but has a simpler application (peel and stick) and clean crisp graphics. 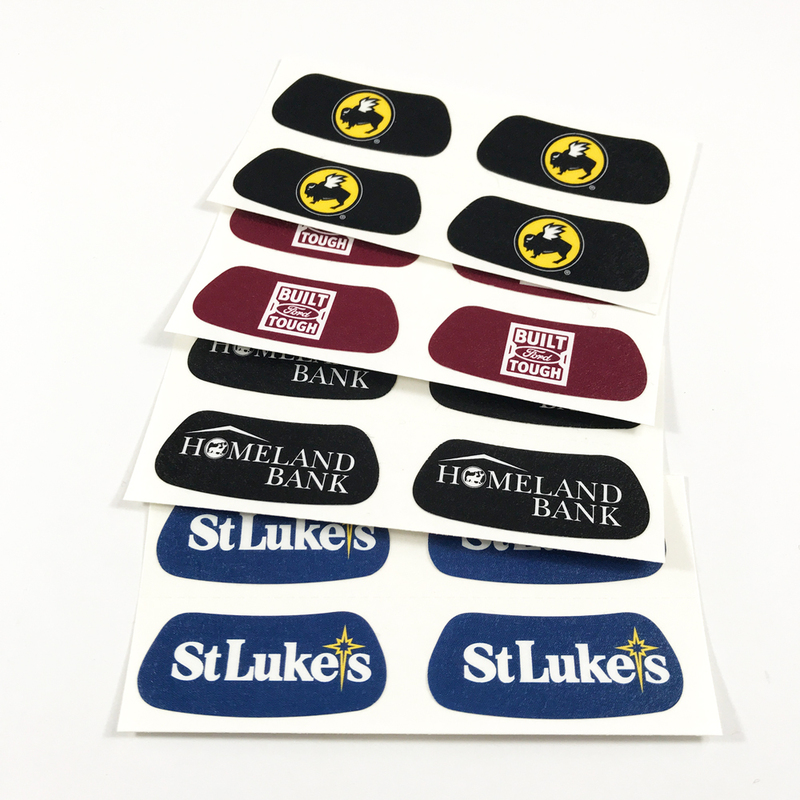 Eye Black is a perfect fit for all sports events as a gate giveaway, fan events, awareness campaigns, tailgates, product activations and social media promotions. Price includes: Full color on one side. Packaging detail: Bulk Package - 100 Pairs Shrink Wrapped or Bagged.